Pillah plaid for bed or on couch. One side is light and the other is dark, because you can fold it in two ways you can easily change the look. The plaid has a comfortable size of 145 x 200 cm and is easy to wash at 30 degrees. 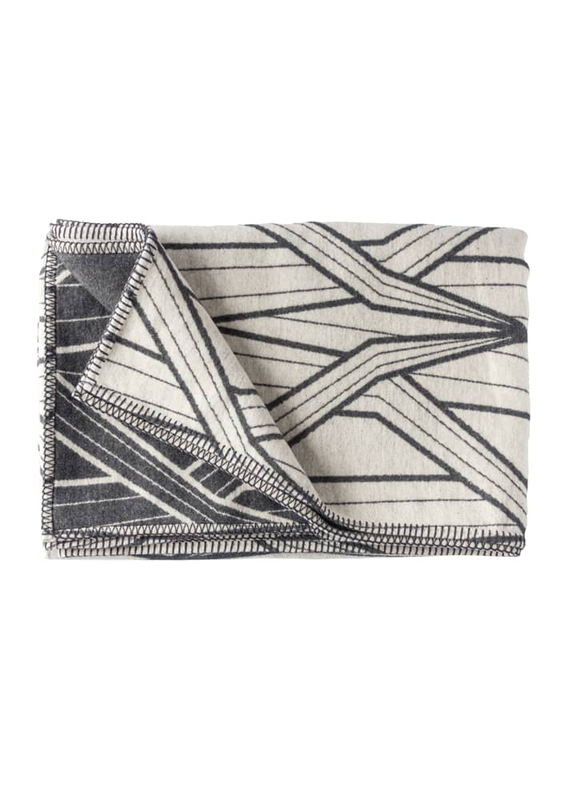 Made from recycled cotton with woven graphic pattern.